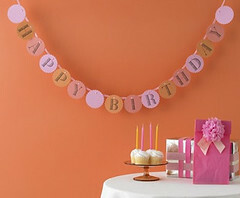 I love this Martha Stewart birthday banner & often make my own version of it... 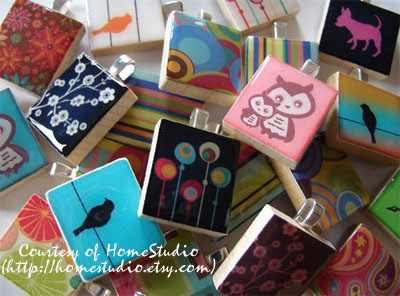 It's easy to make & you likely have all the supplies on hand, plus it looks adorable & your guests will ooh & ahh! By doing it yourself you can also modify the colors & the message - this is also great for Congrats, Engagements, We'll Miss You - the possibilities are endless! 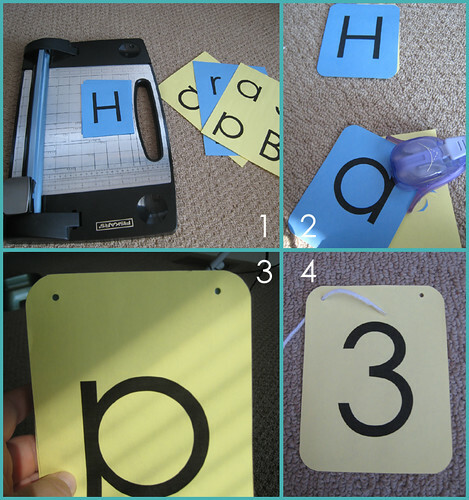 In this exaple, I am printing my letters on two colors... to make sure that the letters display in alternating colors, I put the 1st letter on the first page, then the 2nd letter on page 2, alternating back-and-forth as I spell my message. As you have more than 8 letters in your message, just keep adding pairs of pages. Once you have typed out your message, it's time to print - load your paper into the printer in alternating colors (ex: I had a sheet of blue, then a sheet of yellow, then a sheet of blue...) & print your document. 1. 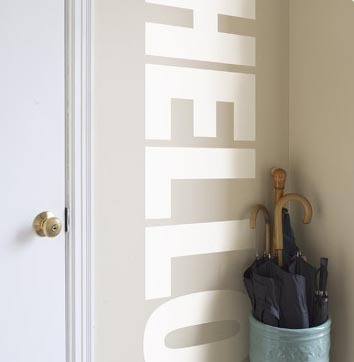 After printing, cut out your letters. You can always cut circles and/or use fancy scissors, but I like to just cut them into 1/4 page rectangles using my paper cutter - you end up with four 4.25" wide by 5.5" tall rectangles. 2. This step is purely optional, but I think it makes a huge difference in how the end result looks - use a corner rounder to round the corners of your rectangles. 3. Punch 2 holes at the top of each letter. I like to punch one, and then lay it over my to-be-punched letters as a guide so that all the holes end up with the same placement & spacing. 4. String your letters! I typically use a craft yarn, but any ribbon, yarn, or string will work - just remember that anything that will stretch out or is too flimsy may sag or break. I also like to use a yard with a little texture to it - with a very thin or slippery string/ ribbon you run the risk of all your letters sliding towards the center of the sign. I also like to wrap a piece of tape around the end of my yarn to make a 'needle' that can be fed through the holes easier than a fraying end. You do need to string your letters in order... if you're stringing from left-to-right, string in the order of your message. 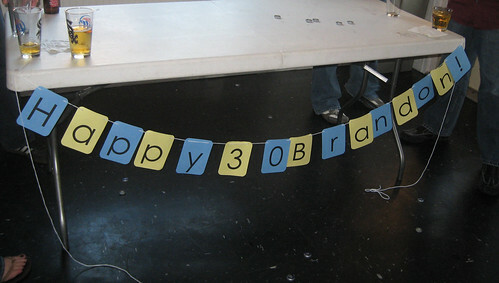 If stringing from right-to-left, add letters in backwards order. Hang your creation & admire your handiwork! I don't exactly have a green thumb. And by exactly, I mean that I can kill even the hardiest plants... in college my mom once gave me a little ivy plant for my dorm room and was amazed that I managed to kill it... It's a skill, people. That's at least what I tell myself! 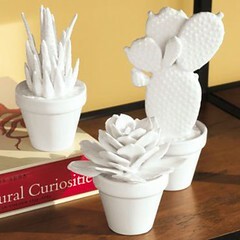 But, I also hate fake plants... SO- I am loving these porcelain succulents from Ballard Designs. Besides, all the Design Gurus are always saying that each room needs a bit of life & nature in it... this is a great tongue-in-cheek way to honor that design 'rule'. Type your answer to each of the above questions into Flickr's search. 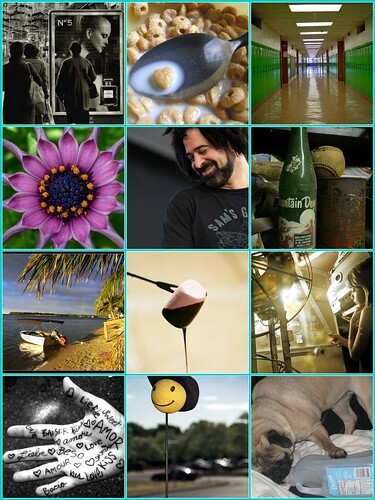 Using only the images that appear on the first page, choose your favorite and copy and paste each of the URL’s into the Mosaic Maker (3 columns, 4 rows)... Enjoy! 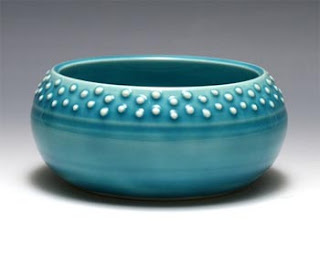 I've never used Diamond Glaze, but I think that I need to get myself some after seeing this great craftiness! One of these used Scrabble Tiles as the base, while the other just bought simple wooden shapes from a craft store. Either approach could work for a pendant or magnets and would be really cute as a gift. 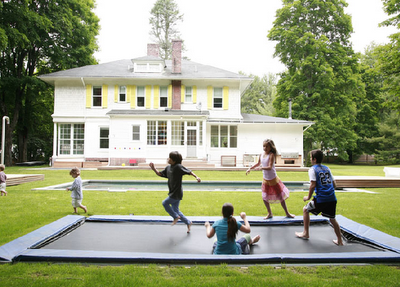 I always loved trampolines as a kid, but was so afraid of falling off the sides- this is the perfect solution! As I mentioned a couple times before, Mara let me help out with the Maramiki booth for Renegade Chicago a couple weekends ago. We had fun planning out how we would display her items beforehand (though it would have been hard to make her things look bad! 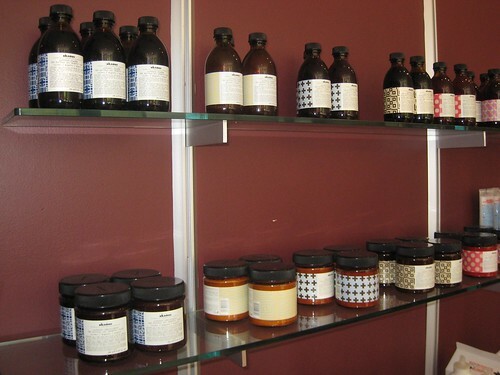 ), taking over her living room with our mock-up displays and ensuring that her family thought that we are at least a tiny bit nutty. We were really excited by how the display turned out - lots of her printed fabric accented by repurposed wooden items, home-grown wheatgrass, plus handwritten labels. One of my favorite items was the 'swatch banner' she sewed with printed fabric scraps that we hung along the back wall of the tent- such a great way to display different colors & images since she does so many custom items. The weekend of the fair was SO. WET. It was insane- you know how normally, when it rains very hard, that just means that the storm will be over quickly? Not this time - we ended up with almost 7 inches of rain over the day on Saturday! We found out later that the day had broken the 20-year record for the most rain in Chicago on that date! And we were sitting outside in a tent. Makes sense. We both felt like swamp people by the end of the day Saturday (my feet looked like I had taken a 12-hour bath! 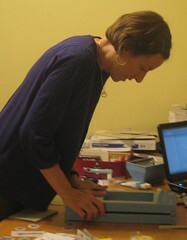 ), but it was fun to be able to show off her items in person. We were pleasantly suprised by the number of people braving the weather to see the fair, and everyone was commenting on how gorgeous her items were. I had really wanted to wander the fair & spend some money, but just couldn't get motivated to walk around in the rain. All-in-all, was a neat thing to be a part of, but I was disappointed for Mara that the weather was so stinky... but when chatting she has lots of great ideas for Maramiki, so excited to see what is next from her now that she doesn't have to spend time prepping for the Fair anymore! 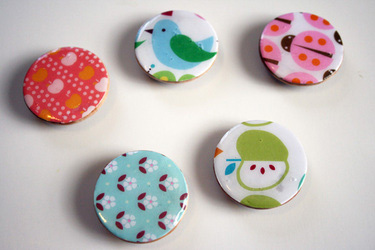 Be Featured on Martha's Blog! I just came across this via CuteOverload (my love of this site is well documented!)... leave a post for Martha in this post on her blog, make sure your blog links to hers, & she may link to you! 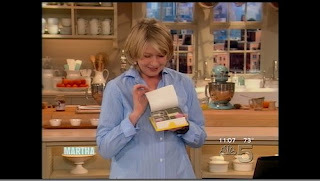 PS - Yay to Meg from CO for her appearance on the Martha show! It is a dream of mine to one day be on her show... but her reading something I wrote would be a close second! PPS - Like how I like to pretend that Ms Stewart & I are on a first-name basis?! 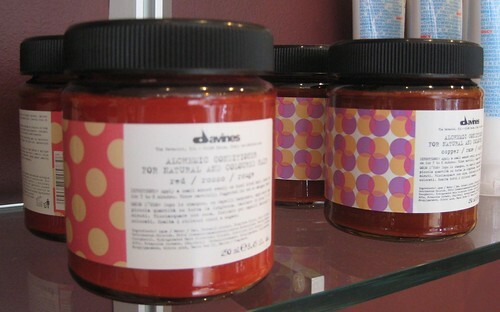 I recently saw these Davines hair products at my hair salon & had to snap a picture. Such great colors & prints! 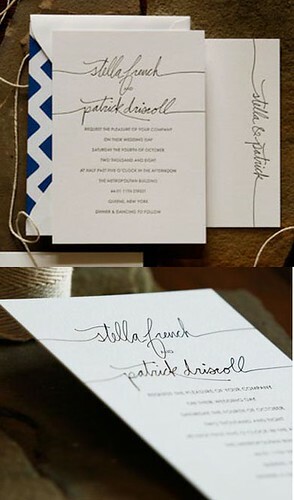 Love these gorgeous Wedding Invitations from Linda & Harriett. Gorgeous handwriting. Letterpressed. What else could a girl want?! Makes me even more excited for the Script class I am taking at Paper Source starting tonight! Hopefully I'll have some beautiful handwriting of my own to show off soon! 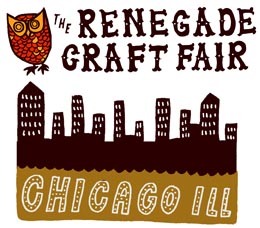 If you're in Chicago & looking for something fun to do this weekend, stop by the Renegade Craft Fair! The fair is in Wicker Park & has lots of cool vendors... it's a cool, non-country-crafts type of fair that is sure to be filled with lots of great jewlery, art, stationary... perfect for gifts for yourself or others. The fair is open Noon - 10pm Saturday & Sunday and is free to attend. Vendors will be all along Division St. between Damen & Hermitage. Hope to see you there... and please keep your fingers crossed for no rain! Somehow I never got around to buying one, but I think I have the perfect alternative... 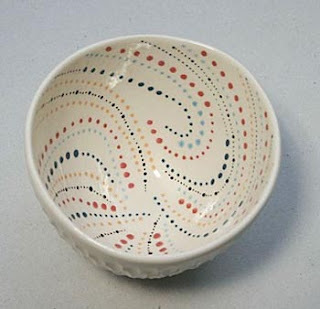 I'll make one using this tutorial from Real Living! 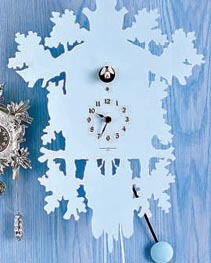 Wouldn't this be adorable in an entryway? Though the price tag is a bit high for my taste, so I may try to paint this... except for the "O", the nice straight lines could all be outlined with painters tape! I have been brainstorming lately about what I want our next home to be like, once we stop renting & buy our first place. The place I will be making our more permanent home. I am so easily swayed & overwhelmed... modern! french! thrift finds! I have design ADD- I can't seem to get my head around an idea I just LOVE and can commit to. A light bulb went off - of course, PURPLE! 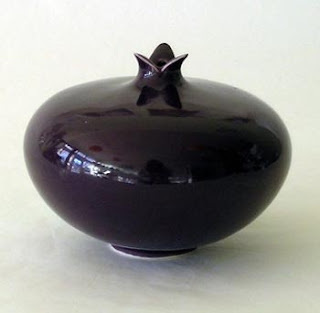 I have always loved Purple... it was the color theme for our wedding & our last apartment had a bright purple accent wall. J refers to it jokingly as my 'signature color' (ala Pink was for Elle Woods in Legally Blonde). 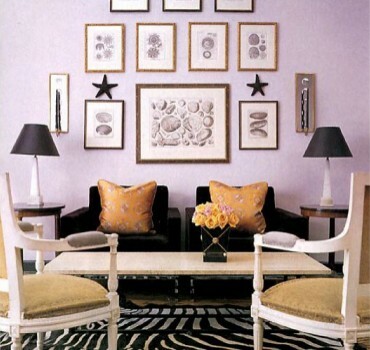 Picture from Chicago interior designer Ann Coyle, found via The SCOOP. I may not be starting a new school year, but I still can tote my items to work in style! * is it sad that I consider this a skill?! I can't believe that Summer is coming to a close... I am in denial that it is over & the warm Chicago weather is helping to feed my delusions. 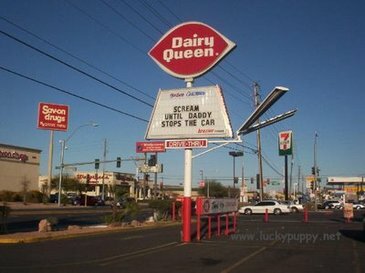 Came across this sign on swissmiss & it brought a smile to my face!